Get Lucky - Lamplighter Brewing Co.
A bright, sessionable American IPA brewed with fruit-forward hops. 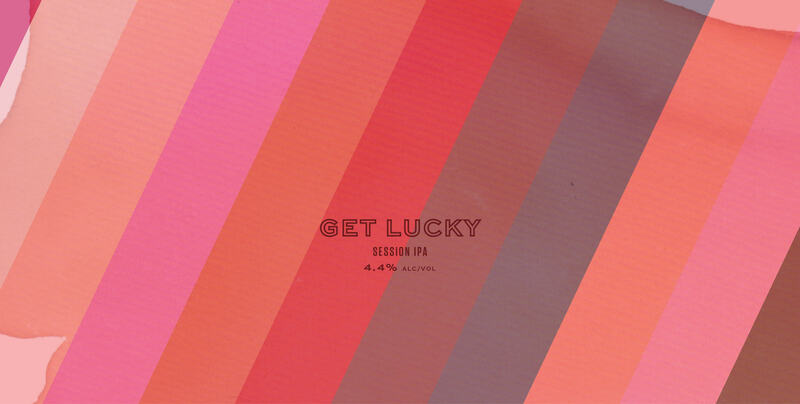 A refreshing and drinkable ale brewed with a trio of fruit-forward hops, Get Lucky offers up the flavors of a robust, American-style IPA at sessionable strength. This pale gold beer features bright aromas of lemongrass and pineapple, a soft and pillowy mouthfeel, and a delightfully pithy bitterness. Get Lucky isn’t too hoppy, isn’t too malty, and isn’t too boozy – it’s just right. Named after Daft Punk’s 2013 disco hit. what else you may like.